The Japanese label Seikomart is back with a new album of demented ECCOJAMS by way of フィガー・ウィズ・ミート with the album フィガー・ウィズ・ミート. This release is twelve tracks in a bit over a half hour of twisted, wrung-out ECCOJAMs that’s somewhat like blending together Darksleep, Infinity Frequencies, and 骨架的. 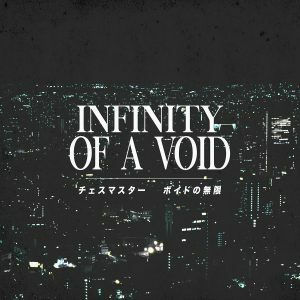 Choice track is “私は決してあなたのことを忘れません”. The album is available as a pay-what-you-want digital download.